Hurricane Harvey is still properly on everyone’s mind. It will be for a very long time. And Hurricane Irma is a compelling reminder of our sadness and sympathy for all victims of these tragedies. There are so many Harvey stories, from heroic to horribly sad. I’m incredibly moved by how Texans have come together to help fellow Texans. As I said recently, I’ve been moved, renewed and reminded how we can all love each other as part of the same family. The Austin Independent School District made me proud by stepping up and enrolling students who were evacuated from the hard hit areas of Texas. Students living in shelters and students that are staying in Austin were welcomed to local schools. What a wonderful, warm way to tell kids that we’re with them. Additionally, the Austin Ed Fund has created a way for folks in Central Texas to donate and support these newly enrolled students. You can do that by going to the Austin Ed Fund Harvey Relief Fund. A lot of school districts are going to need help from the state to get up and running again. And we’re hearing encouraging words from those in control of the Capitol, who are suggesting that they’re committed to supporting our public schools. I hope that’s true. For now, I’m giving them the benefit of the doubt despite their fixation with private school vouchers, the efforts to squelch the voices of teachers and the unwillingness to fix the school finance system. For now, I’m still trying to focus on positive things. We here in Austin have an incredible opportunity this fall to demonstrate our own commitment to public education by investing in our local schools. Voters will consider a $1.05 billion bond package on Nov. 7 to modernize or build 16 campuses while updating others to relieve overcrowding and address safety concerns. The improvements will also support new programs for 21st century learning. And every single one of the tax dollars approved for this bond package will stay right here in the Austin ISD. None of it will be siphoned off by the state to reduce its own obligation to public education. These are necessary investments for our children and the schools that are preparing them for the future. 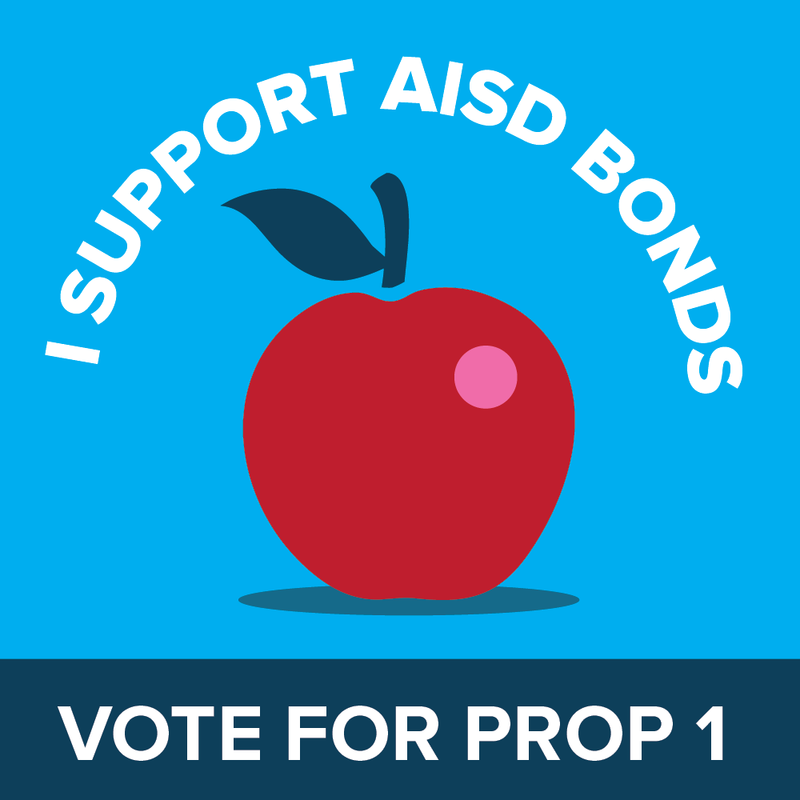 I ask that you join me and support our public schools by voting for the Austin ISD bond package on Nov. 7.